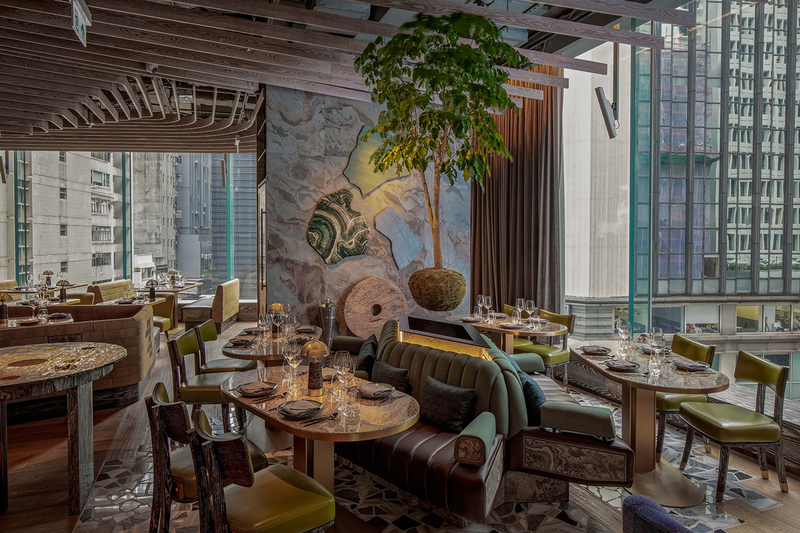 Peru’s changing altitudes inspired a richly textured interior experience at one of central Hong Kong’s newest restaurants. 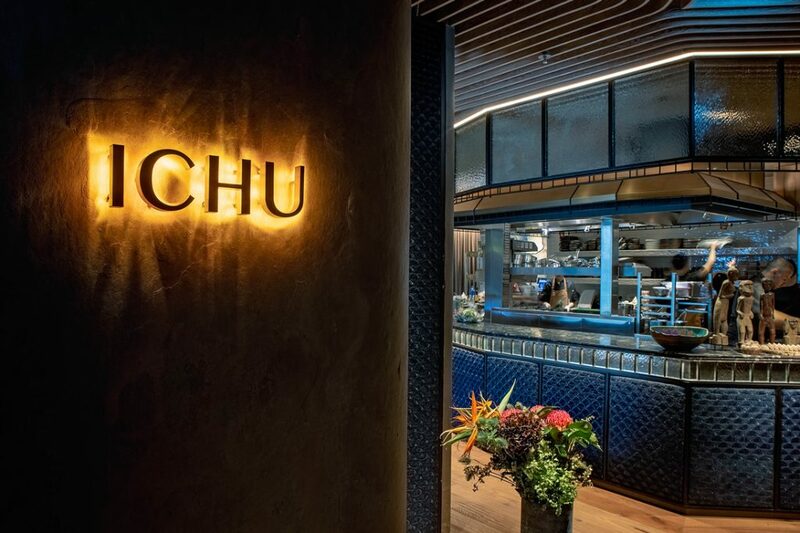 Legendary designer Joyce Wang evoked the varied landscape of Peru when she designed restaurant ICHU Peru at H Queen’s in the heart of central Hong Kong. 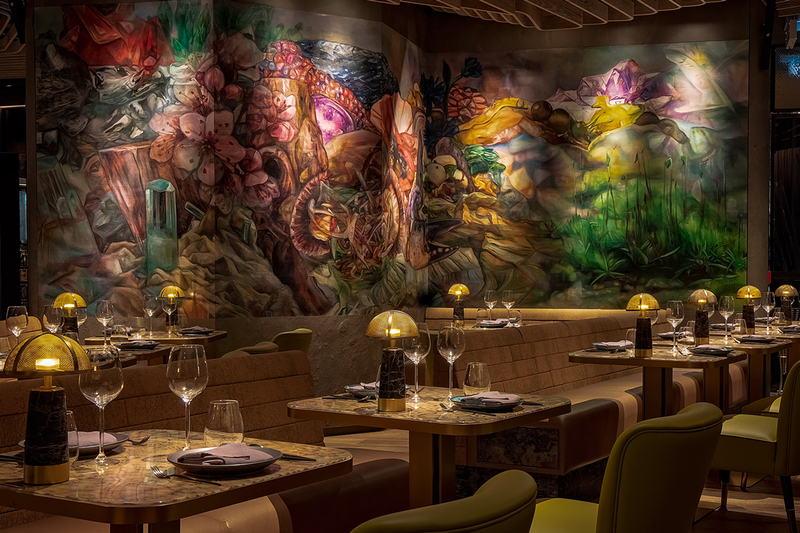 Celebrated chef Virgilio Martinez Véliz serves up modern Peruvian cuisine in a setting reminiscent of his home country’s local cevicherias. “We want to honour Peru’s no-fuss dining culture where the atmosphere is relaxed, the dishes are shared and the recipes highlight fresh ingredients and traditional flavours,” he says. 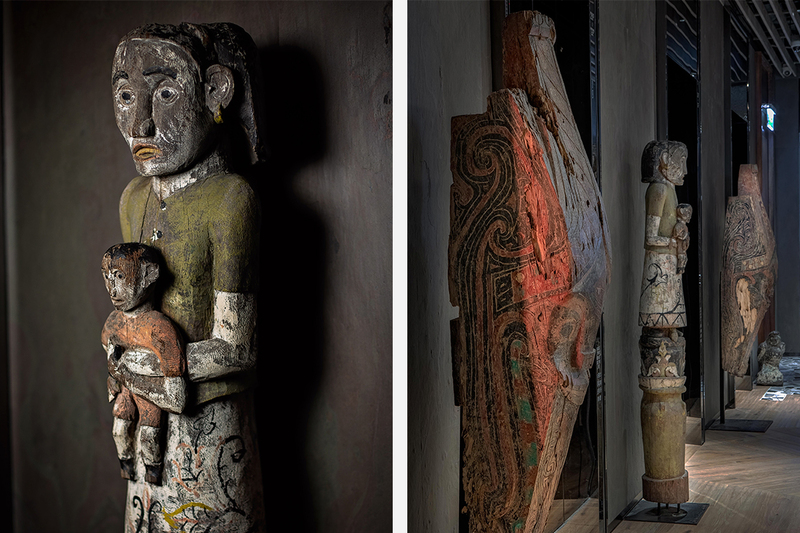 Wang and her team wanted to convey the terrain and landscape of Peru at ICHU Peru. With one of the most varied topographies on the planet, this was no small task. 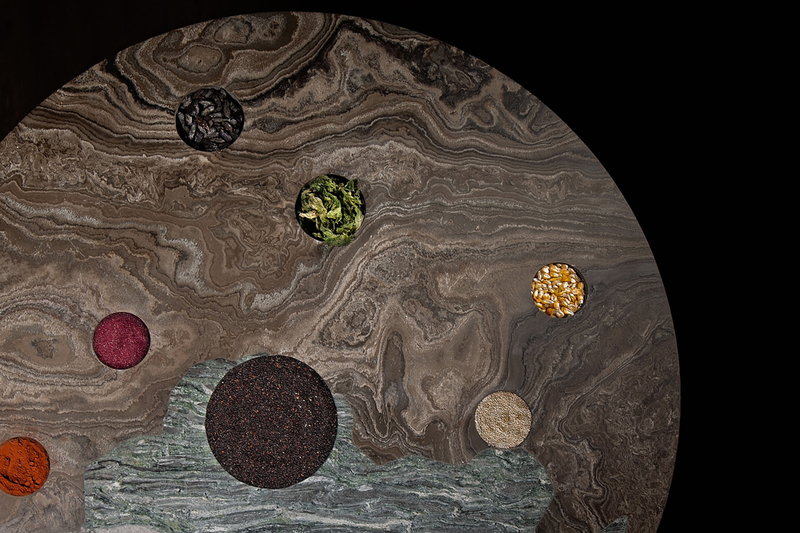 Wang opted for richly textured materials, earthy tones, and raw finishes to evoke the country’s dynamic ecosystems. 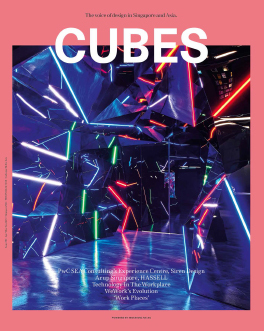 “We wanted to push the boundaries beyond what we normally do with materials,” she says. 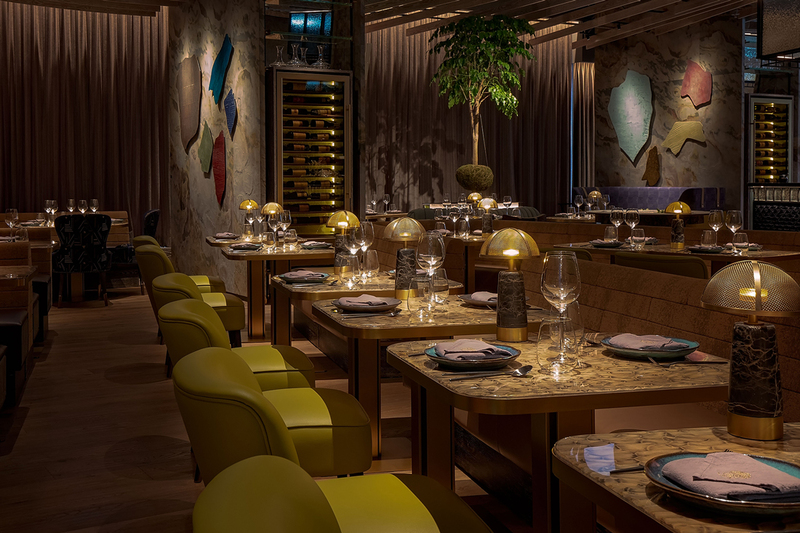 The design team used the different spaces of an open kitchen, a separate bar, chefs’ table, and vast terrace, to give a journey through Peru’s different altitudes. A vast terrace that can seat 85 people takes after Peru’s Maras Salt Mines. An island banquette with Aztec geometry is a central feature. 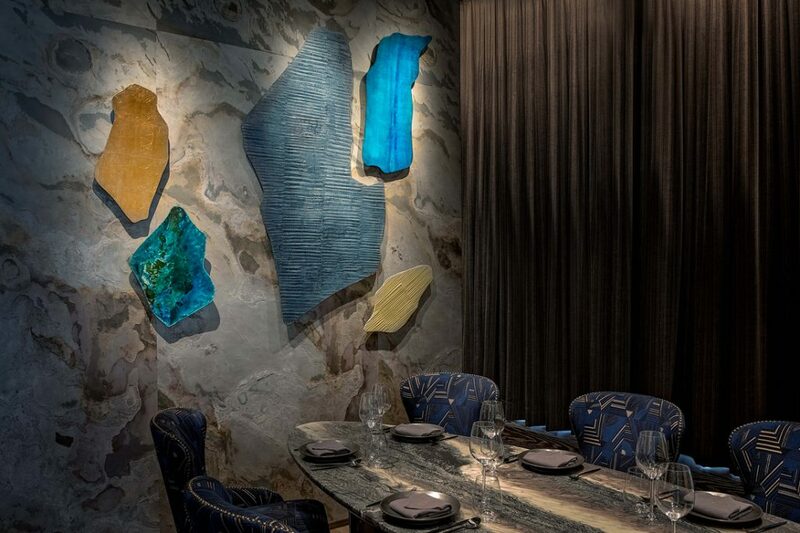 Another banquette in the main dining room inside features excavated fossil stone details while different slate titles reference indigenous rock formations. 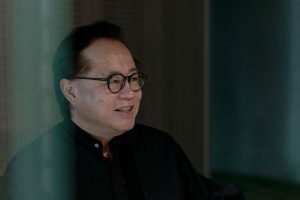 “At different points of the customer journey, we wanted to prompt memories of nature,” says Wang. A suspended indoor tree over a central seating island in the main dining room does just that. Wang also mirrored chef Véliz’s deep knowledge of Peru’s vegetation, ingredients and cooking. 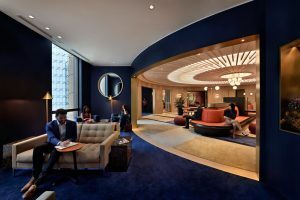 “We wanted our choice of materials and textures to reflect that innovative style and sense of exploration.” The result is a raw and unfinished-feeling place, a welcome change from the polished skyscrapers of central Hong Kong. A large central table is crafted from two granite species to create unpredictability. Divots hold unique spices, grains, and salts. An undulating ceiling of natural wooden slats evokes the changing landscapes. 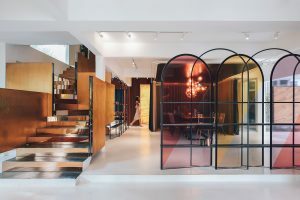 To counter a palette that was overwhelmingly earthy, Wang used brightly-coloured upholstery and feature lighting. In the intimate private dining room, she lined fluorescent glass tubes with neon dyed organza to create a striking gradient of colour when lit. 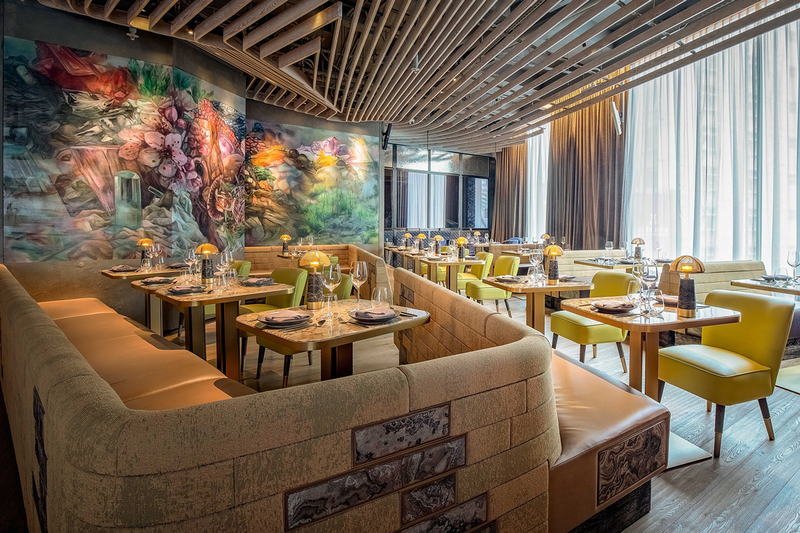 Another of Wang’s favourite touches is the extensive use of raffia, inspired by the restaurant’s namesake plant. 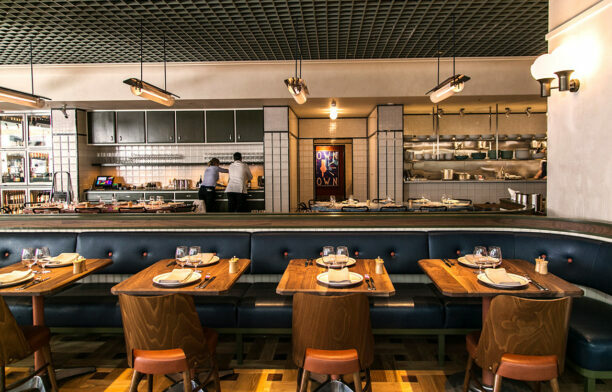 ICHU Peru’s open kitchen is framed with indigo raffia panels. “Raffia is a traditional plant that has been used for centuries to bind elements together,” explains Wang. 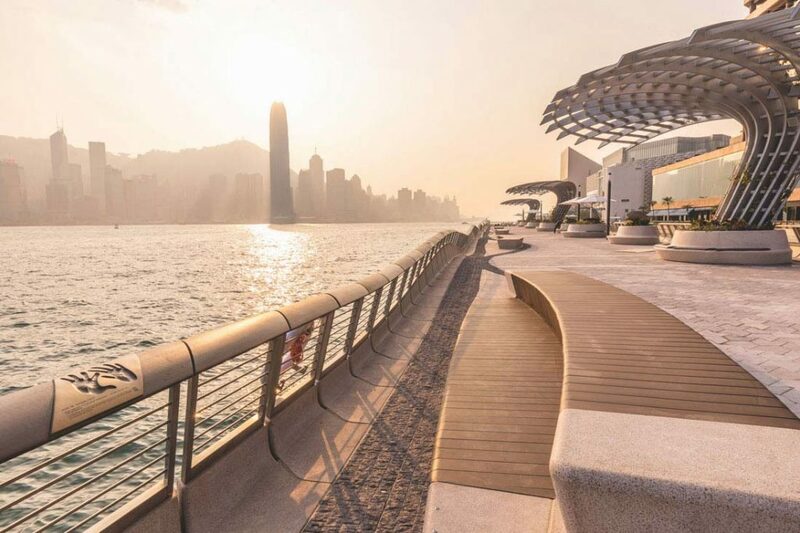 See more of Joyce Wang’s projects here. Images courtesy of ICHU.